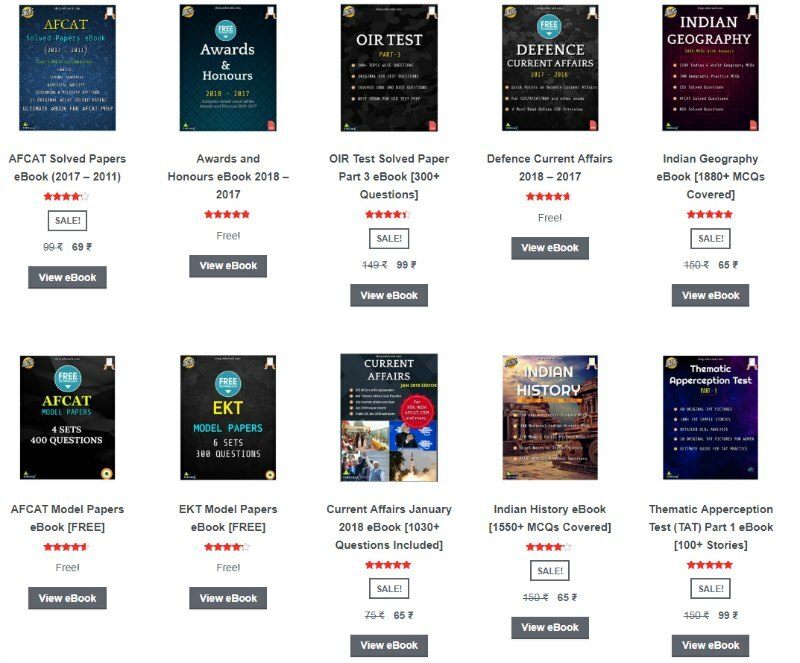 Indian airforce aspirants who are looking forward to AFCAT 1 2020 and AFACT 2 2020 notification can check the latest updates on AFCAT 2020 exam like age limits, exam date, education qualification, syllabus etc. 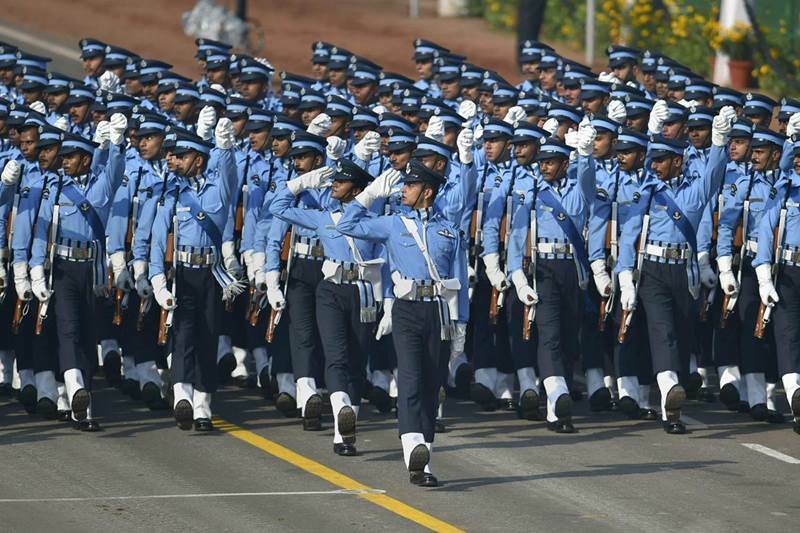 AFCAT 2020 will be conducted by the Indian Air Force next year and candidates who want to join the Flying, Ground duty and Technical branch of Indian Air Force can apply for the AFCAT 2020. 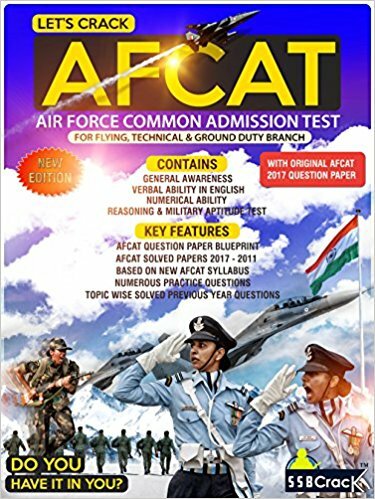 AFCAT 2020 application forms will be available on the official website of AFCAT i.e. 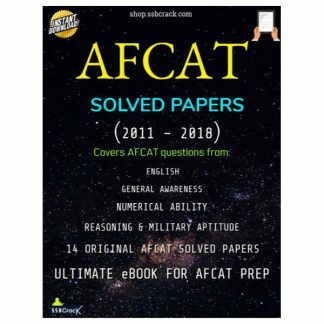 AFCAT CDAC is afcat.cdac.in/AFCAT/ and candidates are required to apply for AFCAT 2020 online only. Below we have mentioned the age limits for AFCAT Exam 2020 for both AFCAT 1 2020 and AFCAT 2 2020. Candidates can check if they can apply for AFCAT exam 2020 and start their preparation as soon as possible. Age – Flying Branch. 20 to 24 years as on 01 January 2021 i.e. born between 02 January 1997 to 01 January 2001. (both dates inclusive). Upper age limit for candidates holding valid and current Commercial Pilot Licence issued by DGCA (India) is relaxable up to 26 years i.e. born between 02 January 1995 to 01 January 2001 (both dates inclusive). Age – 20 to 26 years as on 01 January 2021 i.e. born between 02 January 1995 to 01 January 2001 (both dates inclusive). Age – Flying Branch. 20 to 24 years as on 01 July 2021 i.e. born between 02 July 1997 to 01 July 2001. (both dates inclusive). Upper age limit for candidates holding valid and current Commercial Pilot Licence issued by DGCA (India) is relaxable up to 26 years i.e. born between 02 July 1995 to 01 July 2001 (both dates inclusive). Age – 20 to 26 years as on 01 July 2021 i.e. born between 02 July 1995 to 01 July 2001 (both dates inclusive). Verbal Ability in English: Comprehension, Error Detection, Synonyms, Antonyms, and Testing of Vocabulary, Sentence Completion etc. 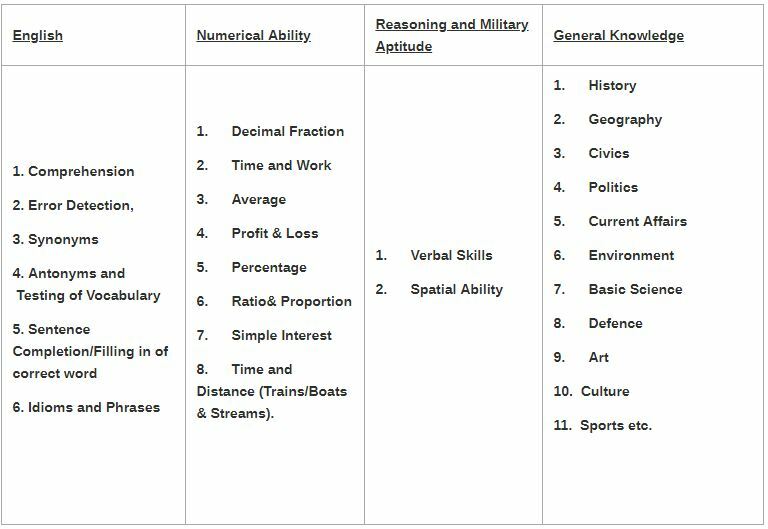 Reasoning and Military Aptitude Test section: Verbal Skills and Spatial Ability. 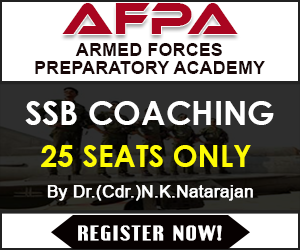 The Air Force Common Admission Test will consist of 100 questions and each question will be of three marks. So total marks for all questions will be 300. As far as negative marking is concerned, there is one-third negative marking in AFCAT 2020 exam. For every wrong answer, 1 mark will be deducted as penalty.